Last year I had some trouble with the 40m-30m dipole from the Steppir. We made some changes and it worked well for some time. During the PACC contest on Sunday the swr was going from 1.1:1 to 1.3:5 etc. That was enough for me. 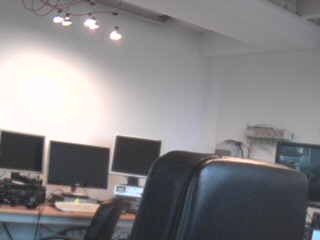 I have removed the dipole end put the original dipole back. 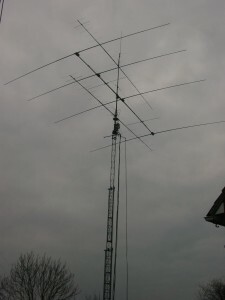 VHF Contest. Log Dx4win not ok….